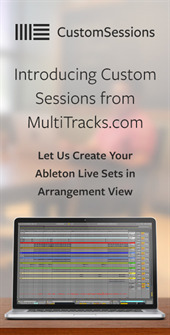 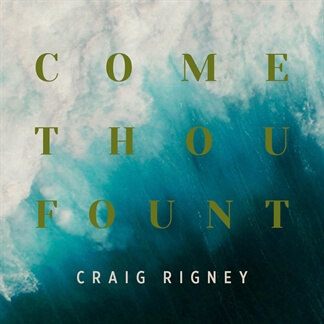 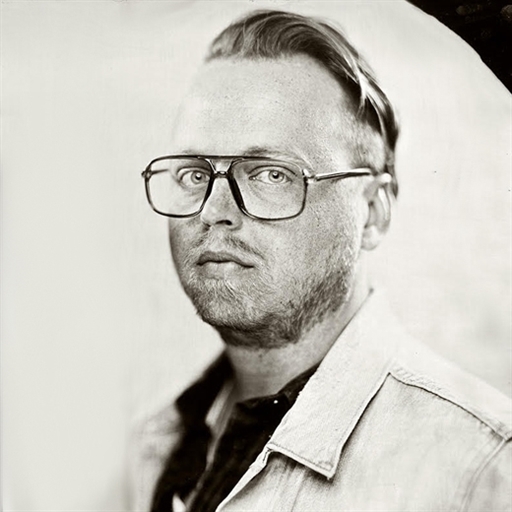 New Hymn from Craig Rigney - "Come Thou Fount"
Following up on his album, Hymn Sessions: Be My Glory Ever, Austin-based worship leader Craig Rigney has released a brand new hymn arrangement of "Come Thou Fount." 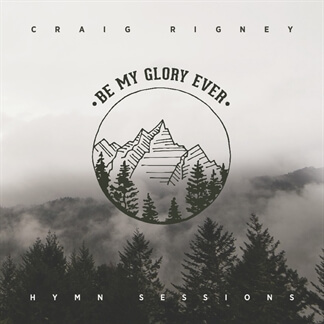 "I love old hymns," Craig explains. 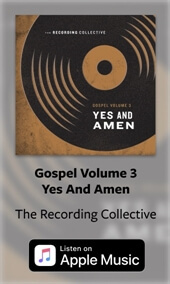 "I believe worship in the church encompasses both old and new, remembering and responding to what God has done (much like the "ebenezer" the song talks about) and looking to the future with expectation and hope, celebrating all we have in Christ."